Simple. We help grooms and groomsmen look great on the big day. We know weddings are stressful enough – we went through one ourselves! We want to make it as easy as possible for you to select and buy neckties for your wedding. Whether you are looking for a classic black tie to go with your tuxedo or you need a colorful option to match your wedding color scheme, we have over 30 solid color neckties. 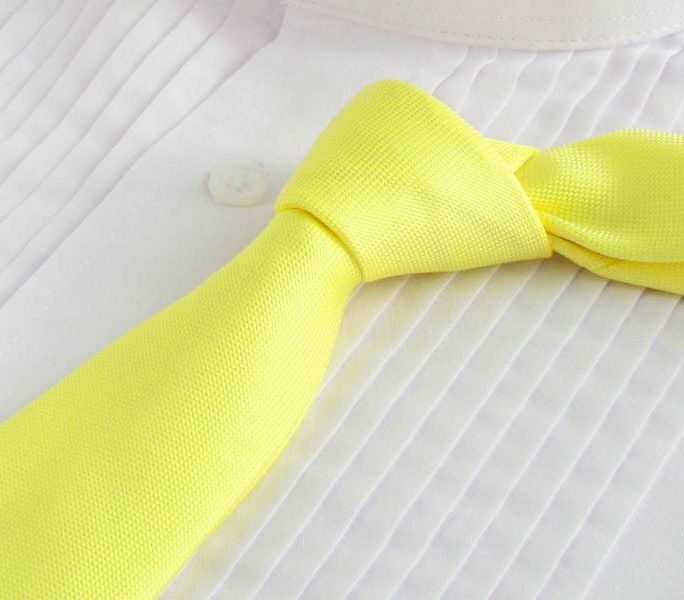 More styles and varieties are coming including: Italian silk, bowties, and accessories. Pricing is easy. All our solid color microfiber ties are priced at a flat $15 each. 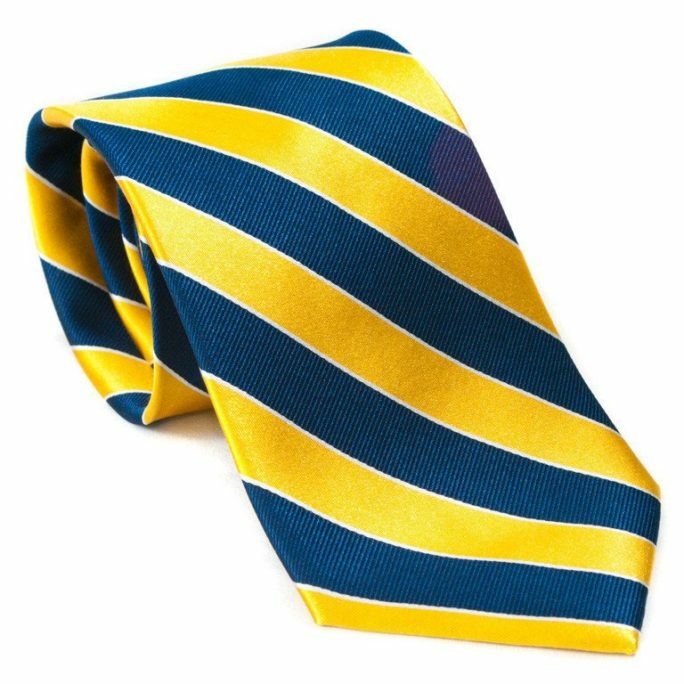 Why pay designer necktie prices of $75 or more? 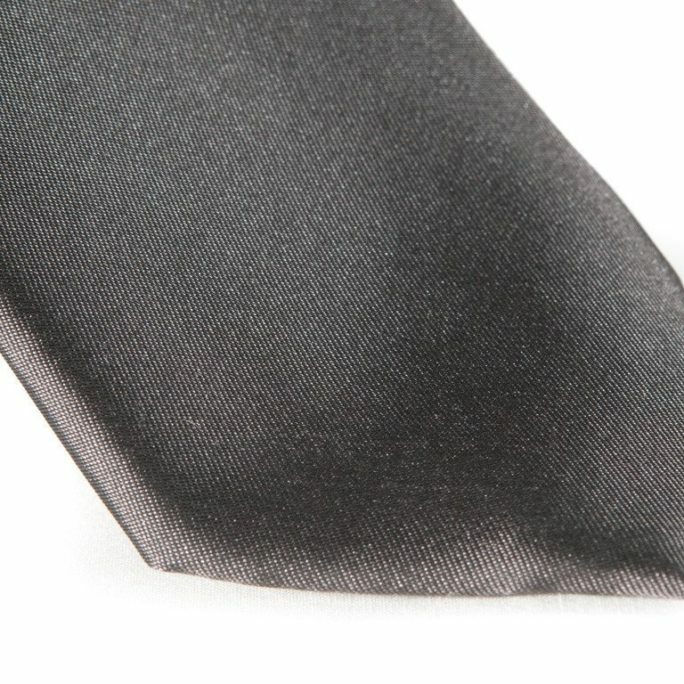 You can buy quality neckties online shipped right to your house. 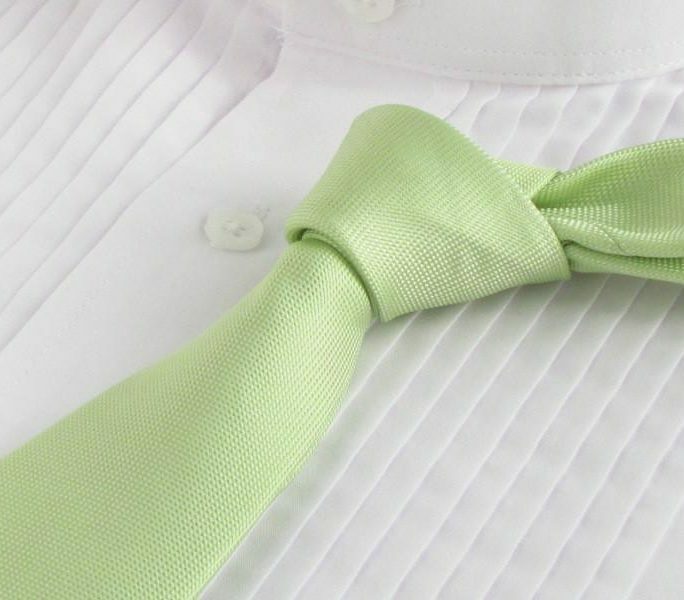 Also, when you purchase 4 or more neckties from Groomties.com you get free shipping.